Oh this makes me so happy. 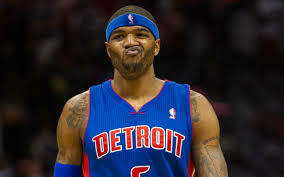 Josh Smith leaves the Pistons, waived, for nothing, and the Pistons are now contenders. Ok that might be a little much but they have won 7 in a row, and the best part, the part that makes me smile, is that the winning streak started immediately after Smith was gone. The wins: vs. Indiana, @Cleveland (with LeBron), @Orlando, @NYKnicks, vs. Sacramento, @SAN ANTONIO, @DALLAS. And the @dallas was on the backside of a back to back with the first being at the Spurs, and they go into Dallas the next night and win by 13. Coincidence? Maybe. Seinfeld once did an episode about big coincidences and little coincidences and whether or not there are such things as big and little ones. Well this is a big one. You get rid of a perennial starter, a perennial stat stuffer, a perennial, "I don't care if I can't shoot 3's I'm going to anyway." And now your unbeatable. Now lets stay in Texas and visit the Houston Rockets. The team that says "We don't need a team, we need some individuals that make shots and hopefully at the end of the game we have more points than them." Before Josh Smith the Rockets were 21-7 and one of the top seeds in the deep Western Conference. Since Josh Smith started playing....3-4. But let's look a little deeper into the numbers. The wins, home to Charlotte, one of the worst teams in the league. Home to Miami, another terrible team (14-20), and at Cleveland who doesn't have LeBron and who doesn't play defense. Let's look into Smith's numbers during this 7 game, small sample size, and you can argue its even worse for Joshua. Smith started the first 4 games, and the Rockets went 1-3, with the one win again being vs. Charlotte. In those 4 games Smith was 2-7, 1-6, 2-7, and 4-11 for a combined 9-31 (29%). Then they benched him. Brought him off the bench is the nicer way to say it but I like the sound of benched him way more. Smith had a good first game off the bench in the blowout win vs. Miami and had a decent game in the win over Cleveland, and the stats say he played ok vs. Chicago going 10-20 for 21 points but I don't buy it. He played less minutes than every starter, but took the second most shots on the team behind Harden, and took 20 shots to get 21 points, and a loss. Now lets delve into Smith's career win-loss record. 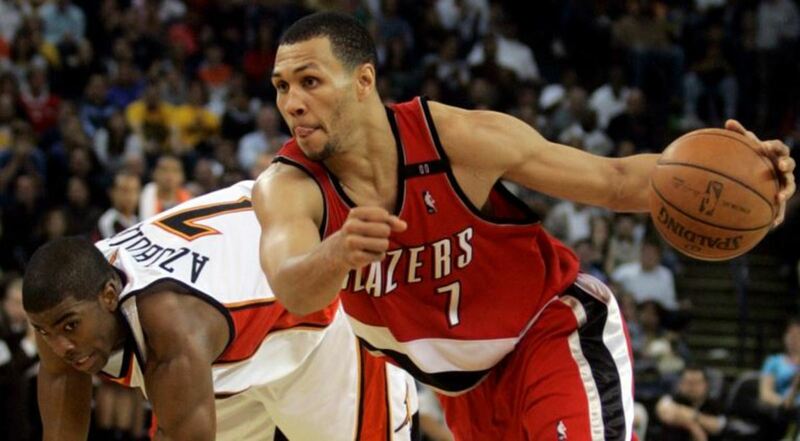 Josh was drafted by the Atlanta Hawks and played with them for 9 seasons. In those 9 seasons they compiled a record of 334-388 (46.2%) which does not take into account when he didn't play because I couldn't find where they have that and I can't go through every box score for 9 years. In those 9 years they made the playoffs 6 times, getting past the first round 3 times and losing all second round series (4-0, 4-2, 4-0). Since he unshackled the Hawks two seasons ago the Hawks are 65-52 (55.5%) which doesn't seem like a significant increase but they brought in a new coach, struggled early, and hit their stride late in the season, making the playoffs as the #8 seed and taking the Pacers to seven games where they eventually lost. They had a 3-1 lead in that series and couldn't quite finish them off. Now this year they seem more comfortable in the system and have the best record in the Eastern Conference and the second best record in the NBA. Back to Smith. He leaves and goes to Detroit where they bring in a very talented team with the likes of Brandon Jennings, Andre Drummond, Greg Monroe, and of course Smith. They also brought in a severely underrated coach in Stan Van Gundy who gets bad press for having a whiny voice and for being on the raw end of when Dwight Howard was the most prized center in basketball for that one minute and decided he didn't like Stan Van. 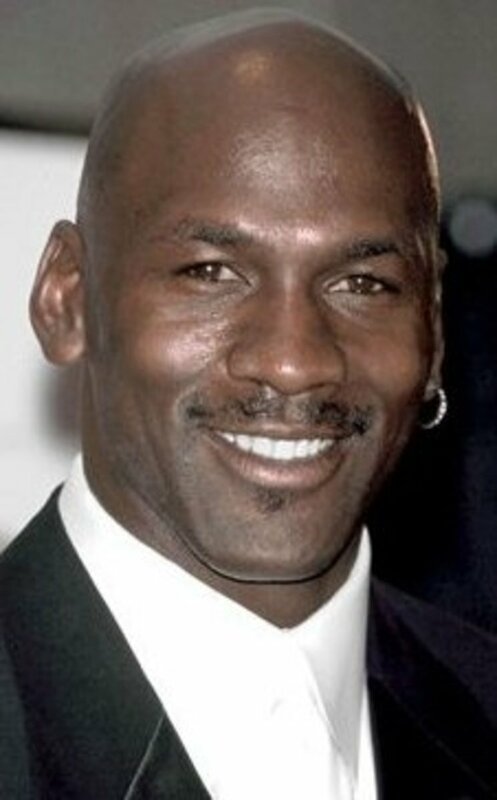 He took Miami to the conference finals and Orlando to the NBA finals so his credibility is there. So the Pistons get Smith and finish 29-53 and follow that up with a 5-23 start to this season before realizing what a cancer he is, and dropping him. So in a year and almost a half with him Detroit went 34-76 (30%) and now without him 7-0 (100%). 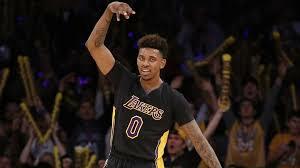 Lets now talk about the Swaggy one aka SwaggyP aka Nick Young. I could line up videos of stupid, selfish moments this guy has done throughout his career to put him at the top of the All Cancer team. I just thought of that and I'm pretty sure I'll be renaming this article with All Cancer team in it. I guess the latest one is against Portland where he goes into showboat mode, fumbles the dribble into the backcourt, runs it down, and with the shot clock running down makes a near half court shot. Then of course he goes into celebration mode. Its like the guy that sets his house on fire then is the hero when he rescues the dog. I think the best (which means the worst) Swaggy memory I have is a game last year where the Lakers are down about 30 and its garbage time and Swaggy starts making shots. He hits maybe 3 or 4 shots in a row and cuts the lead to around 20 maybe a little less with a minute to go. So the Lakers will still lose, there is no doubt. And he is running around dancing and celebrating and waving to the crowd and its like what are u doing? You can't celebrate making shots when you lost. And when your being blown out. Its like when Cam Newton did his Superman pose after scoring a touchdown when Carolina was down by 30. You just can't do it. Anyway, into his numbers. SwaggyP was drafted by Washington in 2007. Nick played for the Wiz from 2007-2012 when he was traded to the Clippers. During his tenure in Washington, Young compiled a record of 123-246 (33.3%). In the 2012 shortened season where they played 66 games, the Wizards went 20-46 but after Young was traded, finished with their best month of the season going 8-7. Those are the stats I love. They win 12 out of 51 games with him, then 8 out of 15 without him. He finishes the season with the Clippers who decide not to resign him, then plays one year in Philly where I am honestly not going to look up the record because with the state of Philly the last couple years, he can't be blamed for anything. Well how have the Wiz done since he left? First year post Swaggy they go 29-53, but then last year they finished 44-38, which includes a first round win in the playoffs and a series vs Indiana in the second round many thought they would win. This year they have started 24-11 and are one of the Eastern Conference teams on the rise. And to the Lakers. Since joining the Lakers last year, the Lakers are 38-80 (32.2) which is historically bad for the franchise.